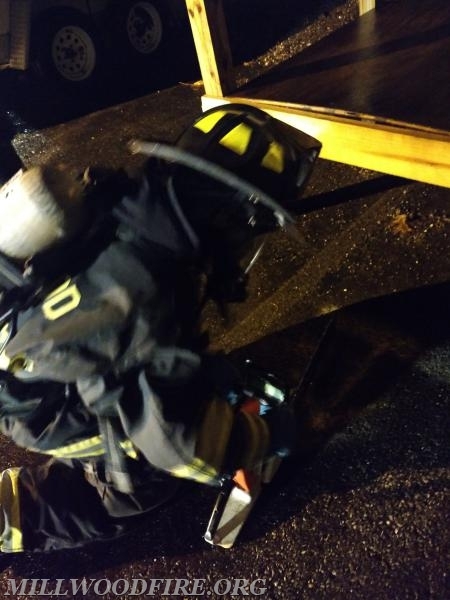 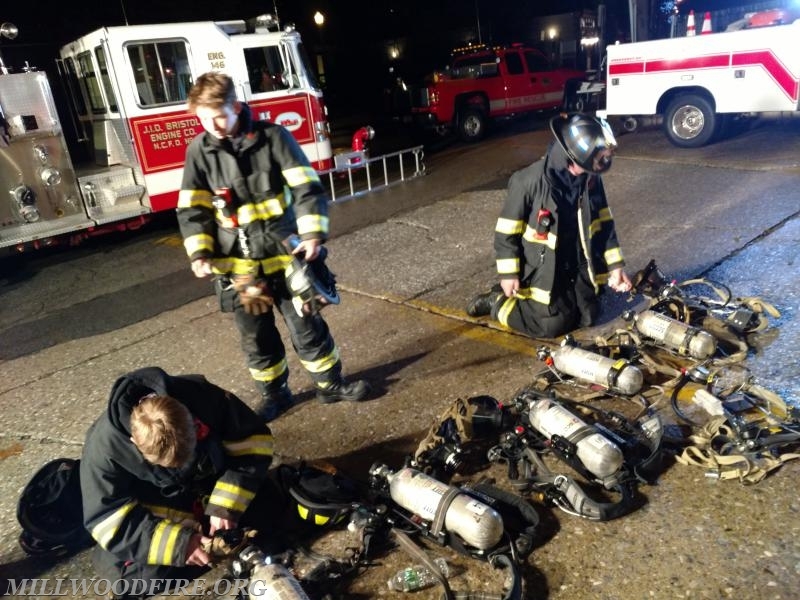 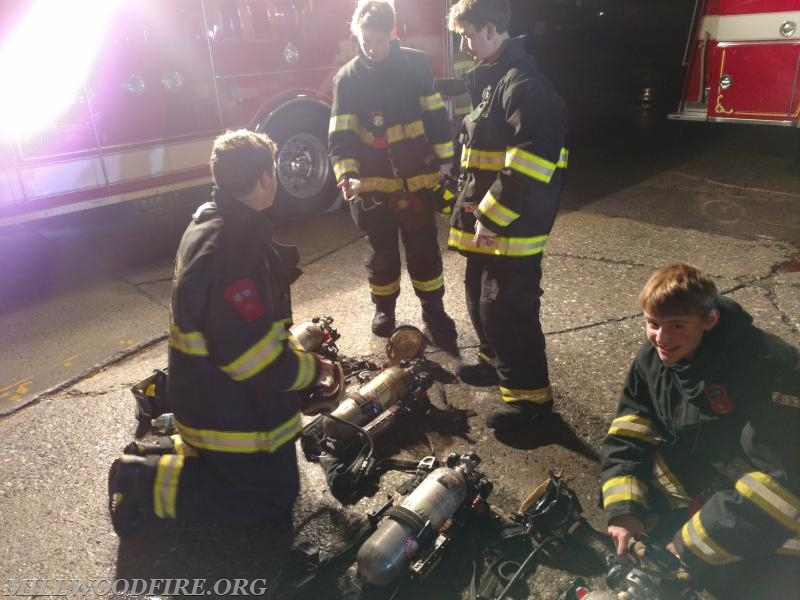 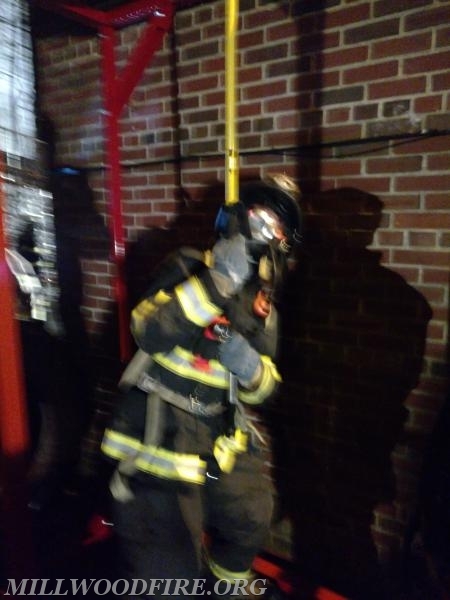 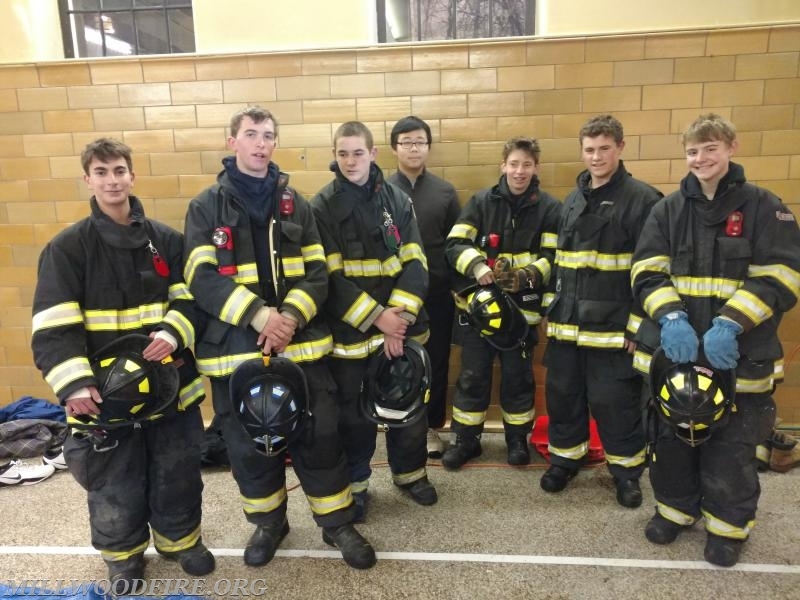 The Millwood Fire Company Fire Explorer Post is a youth organization sponsored by the Millwood Fire Company, and chartered by Learning for Life & the Boy Scouts of America. 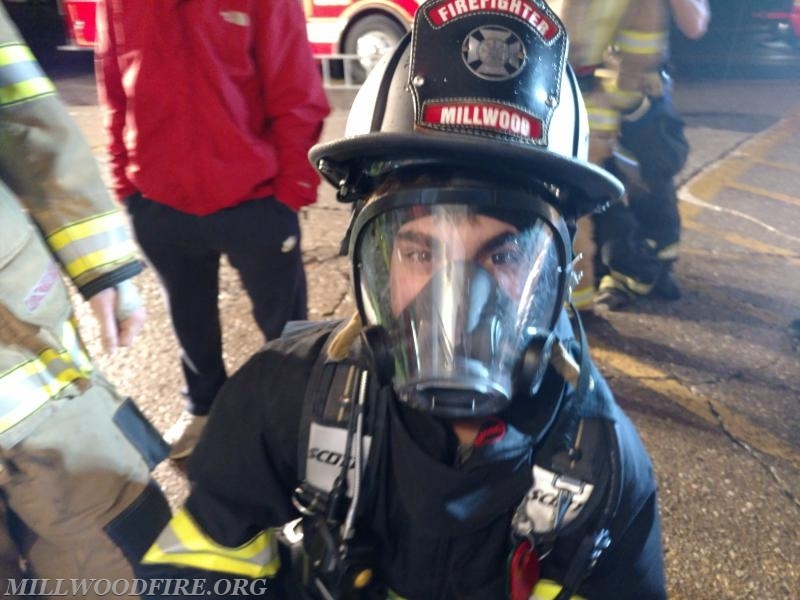 The Millwood Fire Company is designated as the Chartered Organization. 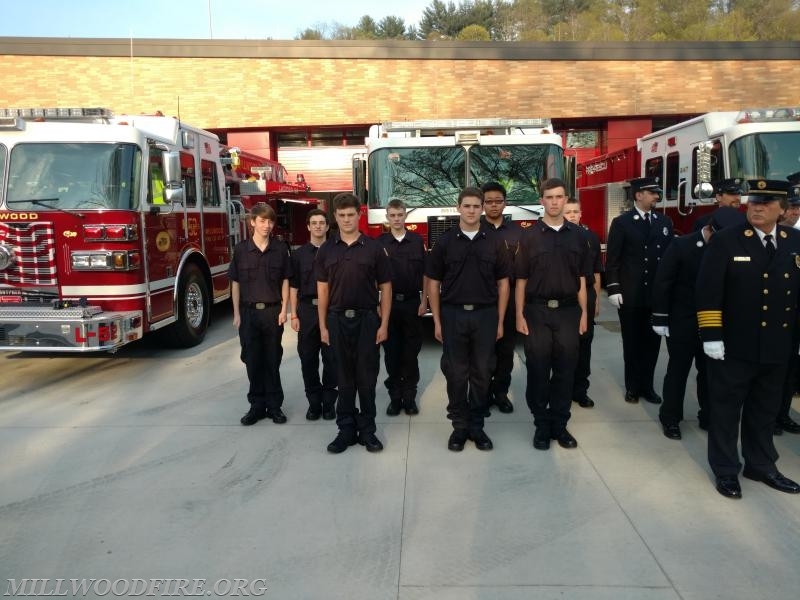 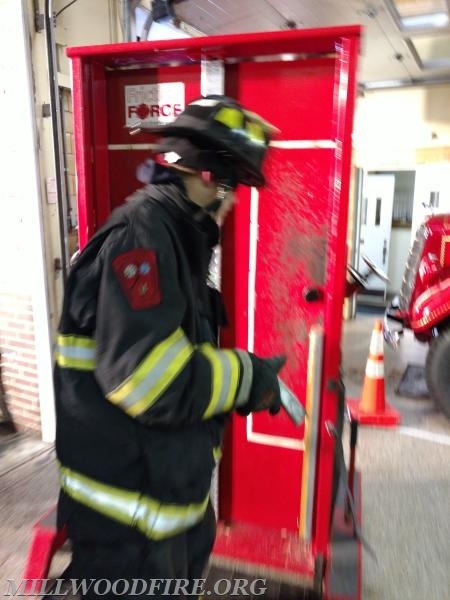 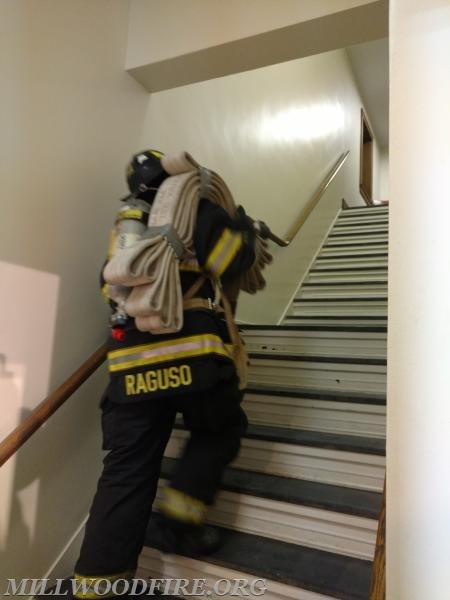 The Fire Department will manage the Fire Explorer program through the Explorer Post Committee. 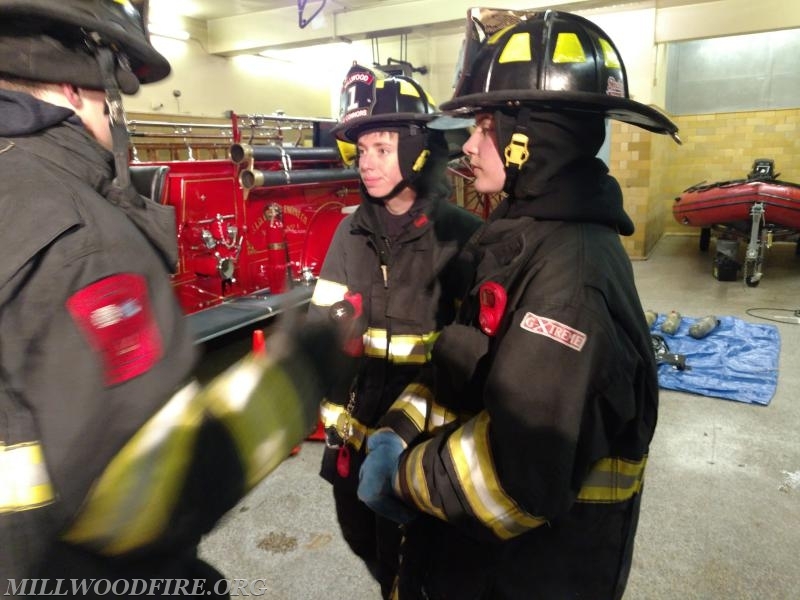 Exploring is the work-based program of the Boy Scouts of America (BSA) for young men and women ages 14 through 18. 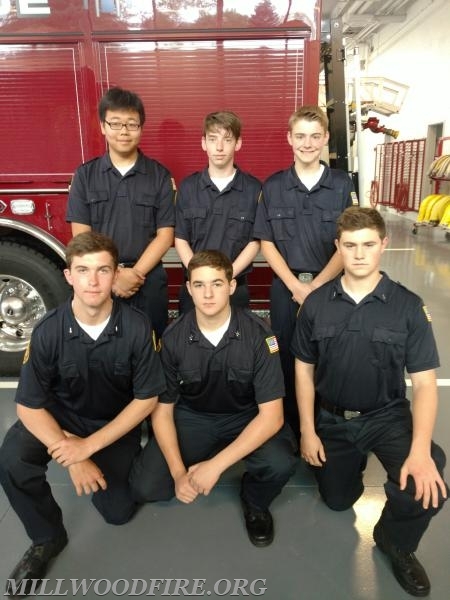 The Explorer Program is developed by local community organizations such as businesses, industries, professionals, churches, and civic groups to match the interests of young adults with the program resources of the organization. 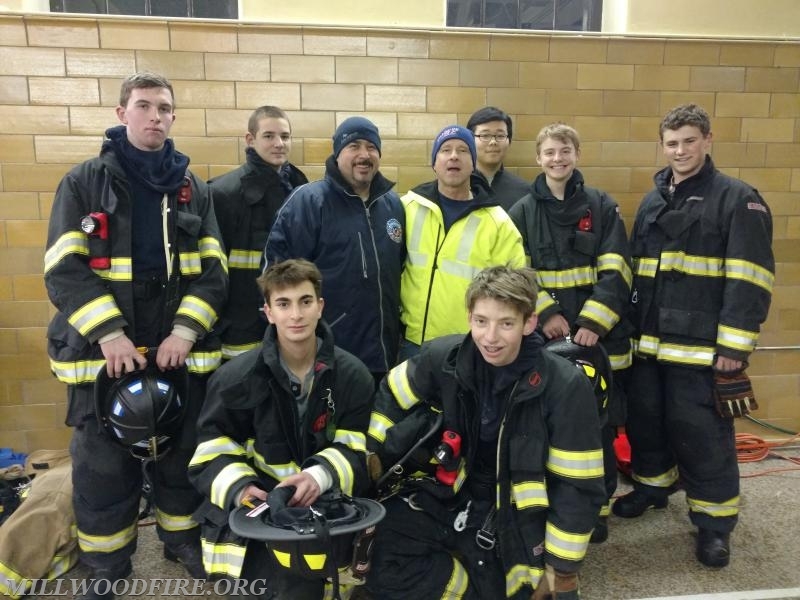 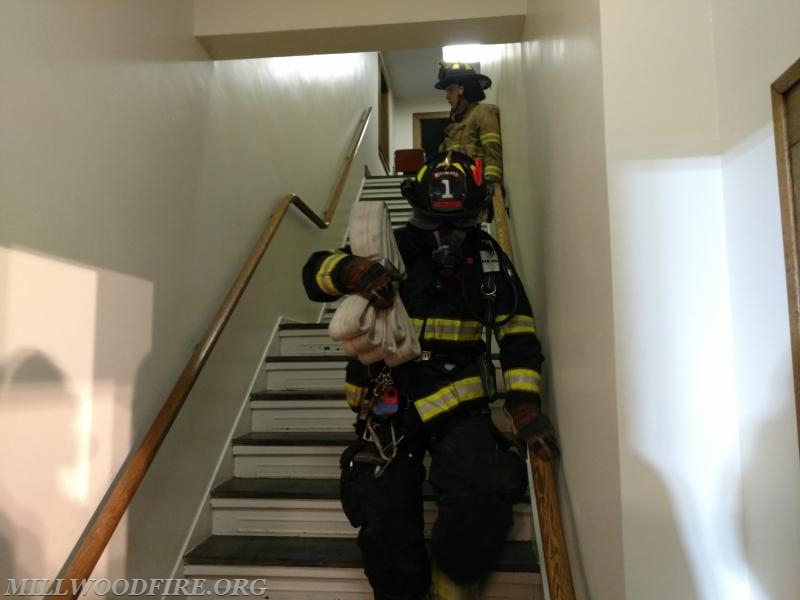 Please stop by the firehouse any Tuesday evening if you are interested in joining or check out our Contact Us section of the website.